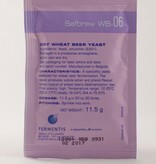 A speciality yeast selected for wheat beer fermentations. 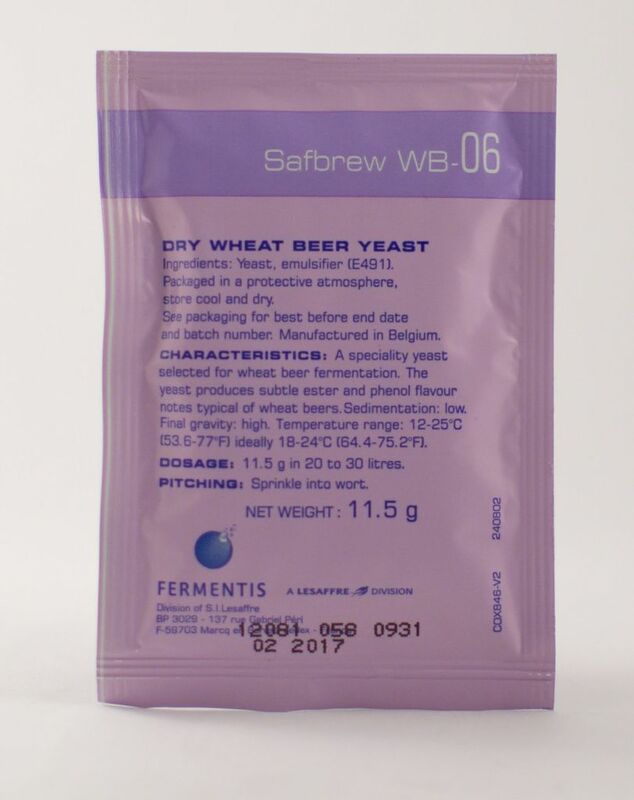 The yeast produces subtle estery and phenol flavour notes typical of wheat beers. The choice of Wheat or Weizen bier fans.